Bentley Wood is a swathe of woodland straddling the border between Hampshire and Wiltshire famed for the Purple Emperor butterfly, but is host to a few small ponds and wet meadows which provide excellent feeding for a number of dragonfly species. 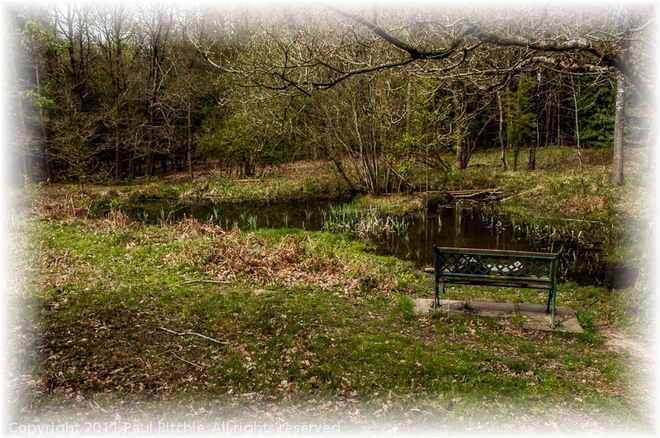 There are two small ponds next door to each other, one semi-open and one surrounded by trees.The former is usually host to good Chaser activity in early summer and the latter is notable for synchronised emergence of Southern Hawkers. These ponds aren't easy to find - it took me two years. The woodland rides are patrolled by feeding hawkers and other large dragonflies and the wet meadow known as the Eastern Clearing is a prime feeding spot..